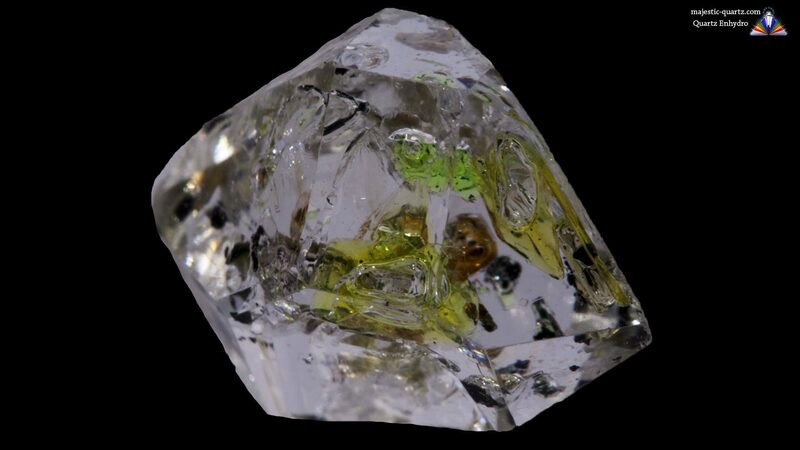 Enhydros are crystals that have either – water, un-solidified quartz or petrochemical inclusions that form a bubble inside – that at times is movable! Read more about Enhydro Quartz healing properties information and view the photo galleries further below. These crystals often grow in and around water tables – forming in skeletal layers which then trap the water inside the crystal. 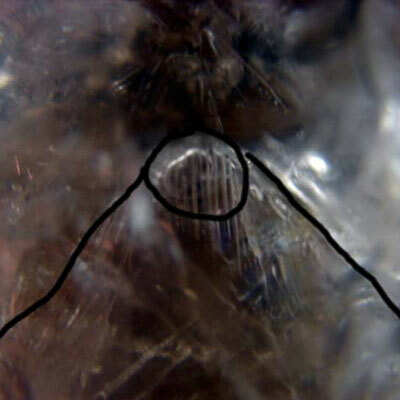 The water inside these crystals has been kept pure from the contaminants of human-kinds industrial pollution. 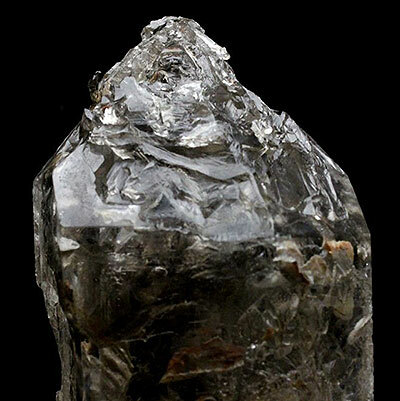 This makes it an ideal crystal to use for those seeking purity – be that purity of mind, body or soul. This water is literally the elixir of life and contains all the purity of the original divine plan. One may meditate with Enhydro Quartz crystals with a focus on connecting with this divine plan. 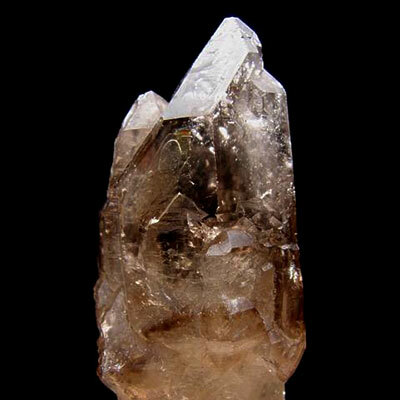 Enhydro Quartz provide a very clear and direct link to the Akashic Records. Working with enhydro quartz is very good for cleansing and purging built up toxicity from ones entire physical system. Using this crystal in elixir form facilitates deeper levels of both cleansing the body and working spiritually with the pure energy enhydro crystals provide. 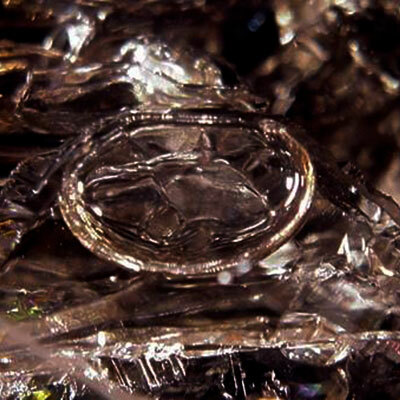 Click the Enhydro Quartz Crystal Crystal below for higher resolution photos and View The Video! Check Out The Enhydro Quartz Video Below! Do you have a personal experience, question or information pertaining to the crystal healing properties and meaning of Enhydro Quartz Crystals? Please feel free to use the comments form below to share your knowledge with the Crystal Information encyclopedia. Please note, we moderate this feature to keep the site free from unwanted spam.